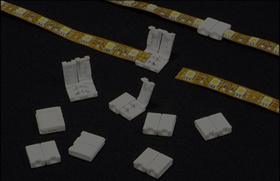 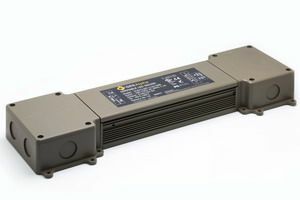 The Linear Lighting Pro Series is the ideal, dimmable powering solution for linear lighting applications. 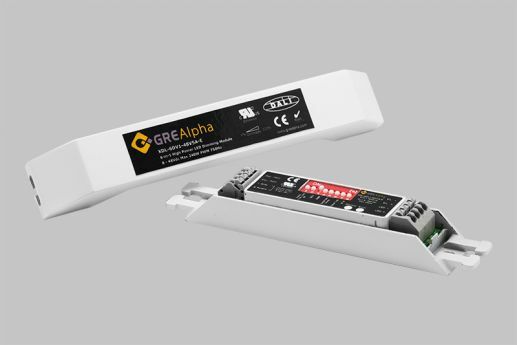 The XLAV is a UL Class II, constant voltage, phase dimmable, LED driver, capable of providing full range, 0-100% smooth, flicker-free dimming. 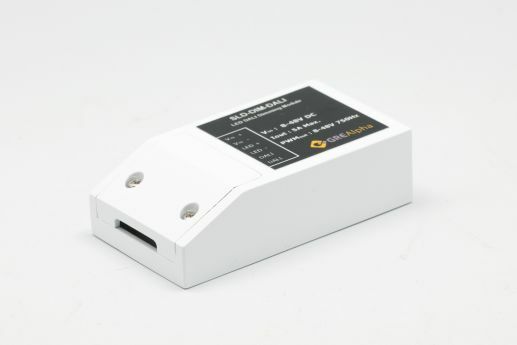 Tested with over 70 dimmer brands on the market, this unit works with both forward/reverse phase (TRIAC/ELV) type dimmers, and is unsurpassed in dimmer compatibility and performance. 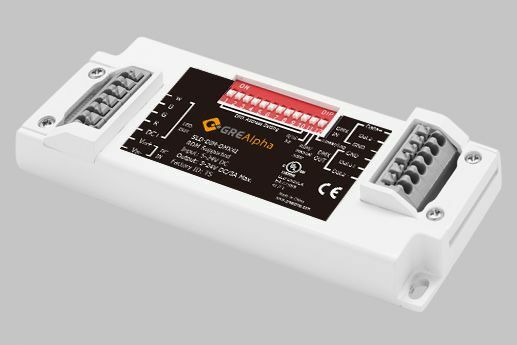 This unit comes in two versions - A compact version (SI) for space constrained applications, and a UL listed version (SSB), with patent pending integral wiring compartments for easy installation. 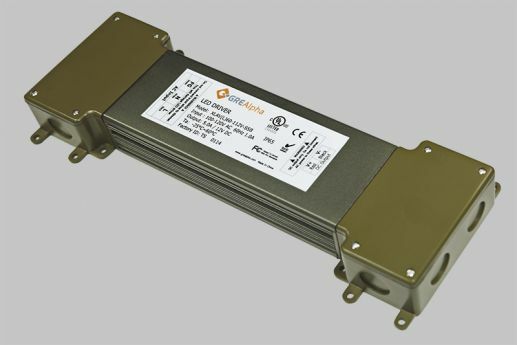 XLAVP100 is a 60 and 100Watt phase dimmabele LED driver with constant voltage output. 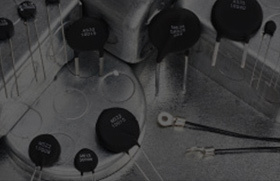 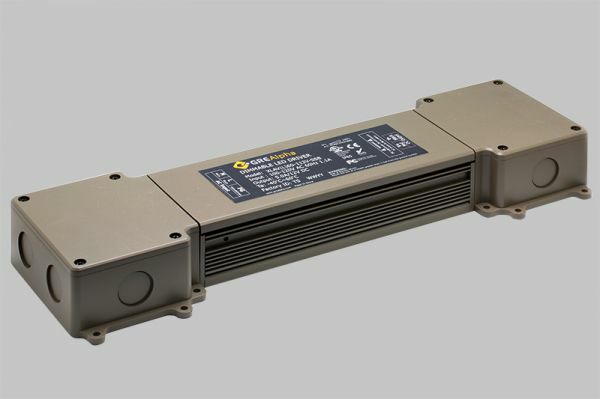 Developed for linear lighting applications, this LED driver series comes in UL Listed Class 2 type and features patent pending, deep dimming technologe with 0-100%, flicker free dimming and wide compatibility with phase-cut LED dimmer switches such as TRIAC/ELV and SCR type dimmers. 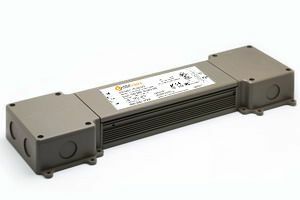 Dimming is synchronized and load independent allowing for unifrom light output for small and large installations. 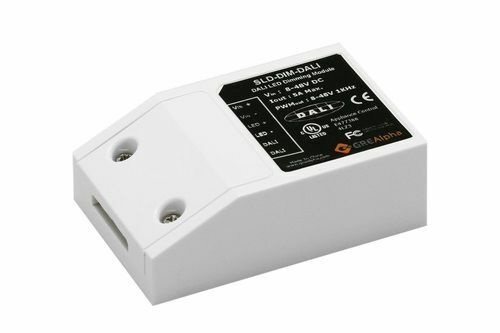 This unit is IP65 rated and suitable for both indoor and outdoor installations. 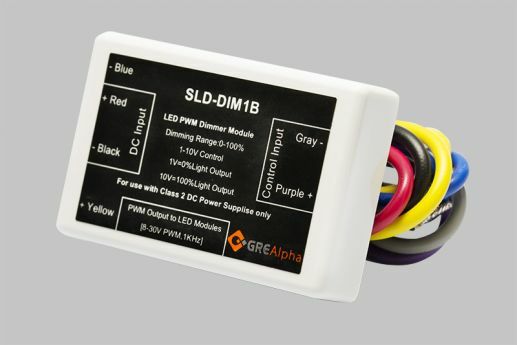 Options for additional wiring compartments and digital dimming are available.